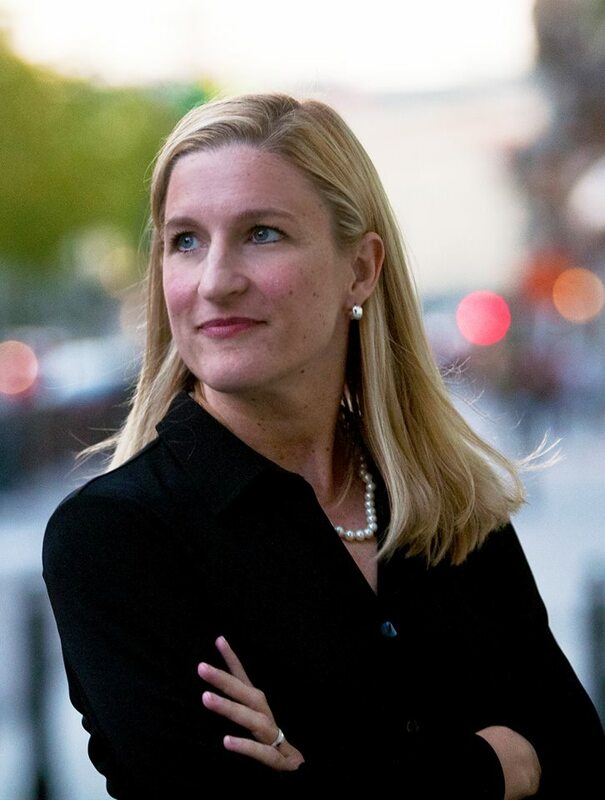 Ruta Sepetys is the New York Times bestselling author of Between Shades of Gray, Out of the Easy, and Salt to the Sea. Born and raised in Michigan, she grew up in a family of artists, readers, and music lovers. She currently lives in a treehouse in the hills of Tennessee. You can find her online at rutasepetys.com. Shauna Kosoris: What inspired your newest book, Salt to the Sea? 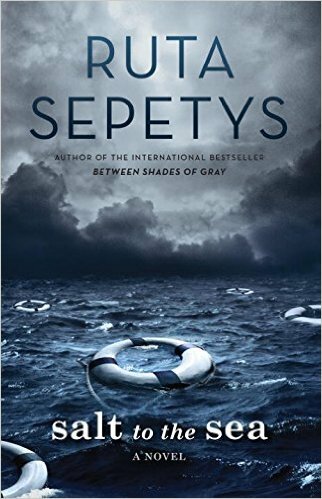 Ruta Sepetys: My father’s cousin was involved in the refugee evacuation of East Prussia and was granted passage on the Wilhelm Gustloff. By a twist of fate, she did not board the ship the day it sailed. She shared the story with me and that inspired me to write about it. How fortunate! Your novels are all historical fiction; how much time do you typically spend on research for them? I typically spend three years researching each novel. I know it seems like a very long time, but it goes so quickly! What was the most interesting fact you discovered while researching the Wilhelm Gustloff? There were so many interesting and surprising things I discovered, but one that stays with me is that it’s estimated that during World War II, over 25,000 people lost their lives in the Baltic Sea. Wow! On your website, you say that while researching your books, you interview people who have experienced the event you’re writing about, then you combine their stories into one character. Have you always used this method to make your characters? Yes, I generally interview and research the background of dozens of people and then weave elements of all of them into one character. That allows me to represent a larger human experience. Are any of the characters in Salt to the Sea based off of real people, or are they all amalgamations of people you have interviewed? The main character of Joana was partially inspired by the story of a Lithuanian nurse who fled during the evacuation, but then I quilted together elements from several other witnesses as well. All three of your books are set between 1940-1950. Why does that decade appeal to you? I’m drawn to stories of strength through struggle and the journey of finding meaning through hardship. The war and post war period are full of experiences of hope, courage, love, and loss. I’m currently working on a novel set in 1957 Madrid, during the dictatorship of Francisco Franco in Spain. Good luck with that! Let’s finish up with a few quick questions about reading. What book or author inspired you to write? There were many authors and many books, but as a young child I was incredibly inspired by the work of Roald Dahl. His books are so full of creativity and imagination, of innocent young people at the mercy of unsavory adults. I still cherish my copy of James and the Giant Peach. I love Man’s Search for Meaning by Viktor Frankl. It reminds us that even if suffering is unavoidable, we alone choose how we cope with our suffering. I’m currently reading research materials for my new book, so I’m reading Interrogating Francoism by Helen Graham. Once I’m finished with research, I can’t wait to read Vincent and Theo: The Van Gogh Brothers by Deborah Heiligman.